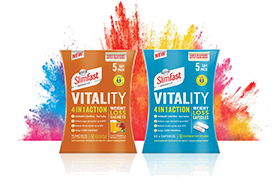 SlimFast works because it's simple and do-able. 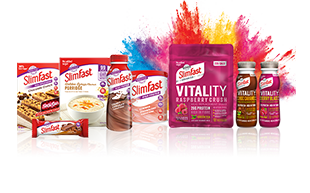 Forget complex diet plans, food fads and extreme eating programmes; we want the SlimFast Plan to work for you. 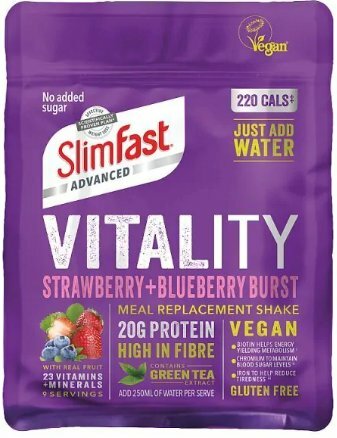 We have a variety of 7 day meal planners you can download to take the stress out of planning weekly meals; giving you daily meal suggestions, tasty snack ideas and delicious, easy to follow recipes to suit your weight loss targets. You’ll find a week’s worth of meals, snacks and recipes to help you get started.